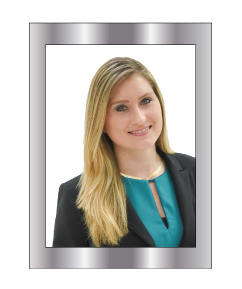 Sonya Baur, Managing Associate for Dade Property Tax Advisor, LLC, is a Real Estate veteran whose professional distinctions include her admission to Commercial Real Estate Women of Miami (CREW-Miami). A Miami native, Ms. Baur graduated with a Bachelor of Arts in Mathematics from the University of Wisconsin at Stevens Point. Ms. Baur has performed property tax appeals for properties including: Apartment Complexes, Retail Centers, Office Buildings, Warehouses, Wholesale Outlets, Vacant Land, Luxury and Median Priced Homes and Residential and Commercial Condominiums.